From hardware to software, training, and insurance, we’ll make it easy to start inspecting with IMGING. 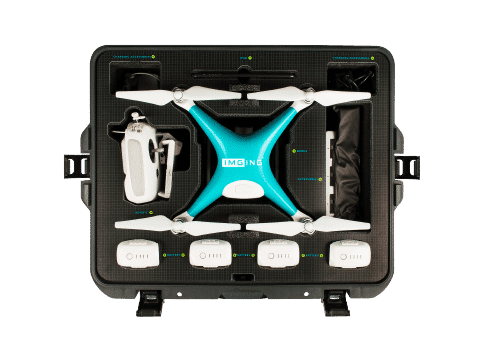 The IMGING Inspection Kit is a cost-effective way to get all the reliable, ready-to-fly hardware you need, but you can use your own hardware if you have it. IMGING gives you the power of automated flight and consistent imagery without being an expert drone pilot. Order a kit or download the IMGING app on your tablet to start enjoying better inspections. 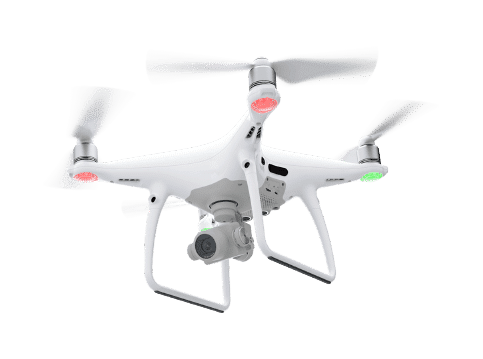 The Federal Aviation Administration regulates commercial drone use under 14 CFR Part 107, so to use drones for your business, you need a Remote Pilot Certificate. Don’t worry, it’s simple. Drone insurance includes damage to the drone as well as liability in the case of injury to others or damage to their property. We have a few partners who make getting insurance easy. Whether you have some gear of your own or you need hardware, software, and training, we’ll make it easy. Choose your option below. If you don’t have anything, we’ll set you up. IMGING includes all the gear you need, plus access to training and insurance. It’s a cost-effective way to get all the reliable, ready-to-fly hardware you need in one kit. 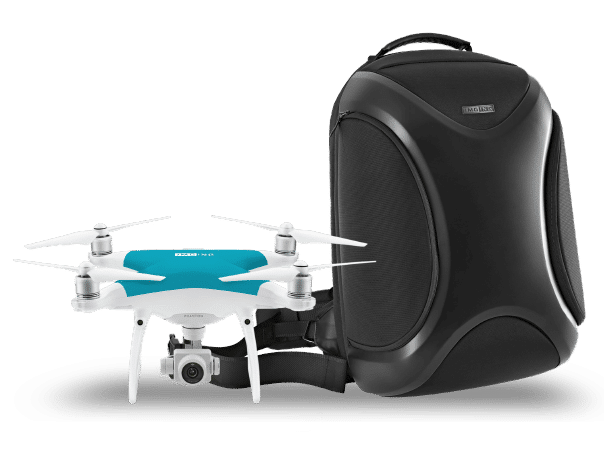 To use IMGING, you need a Phantom 4 Pro drone, an Apple® iPad Pro®, and some accessories. If you have some hardware and need help with the IMGING app, training, or drone insurance, we’ll build you a custom solution to meet your needs.